Krentz Rex Present: Tyrannosaurus Rex! 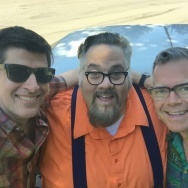 Charles Solomon reviews "Tyrannosaurus Rex!" 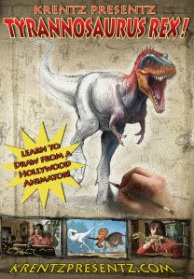 It's a DVD that that promises to fulfill the dreams of children everywhere: how to draw the perfect dinosaur. John Turturro's 'Passione' opens in L.A.